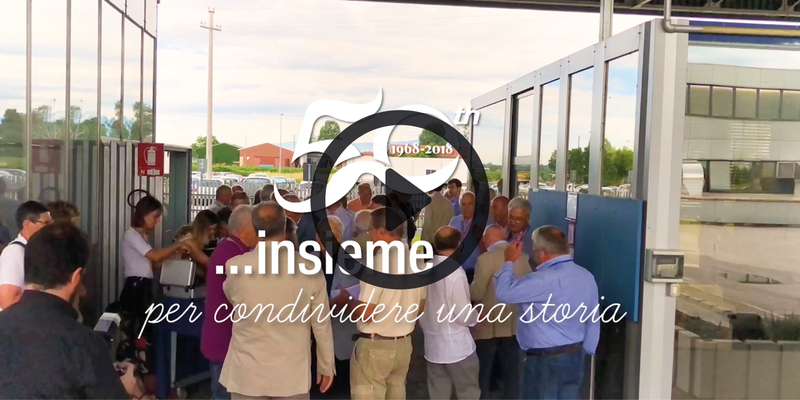 Great emotions and memories relived during this party dedicated to 50 years of the company's birth. The people who helped to create it and become a global company were invited. Click here to watch the video.